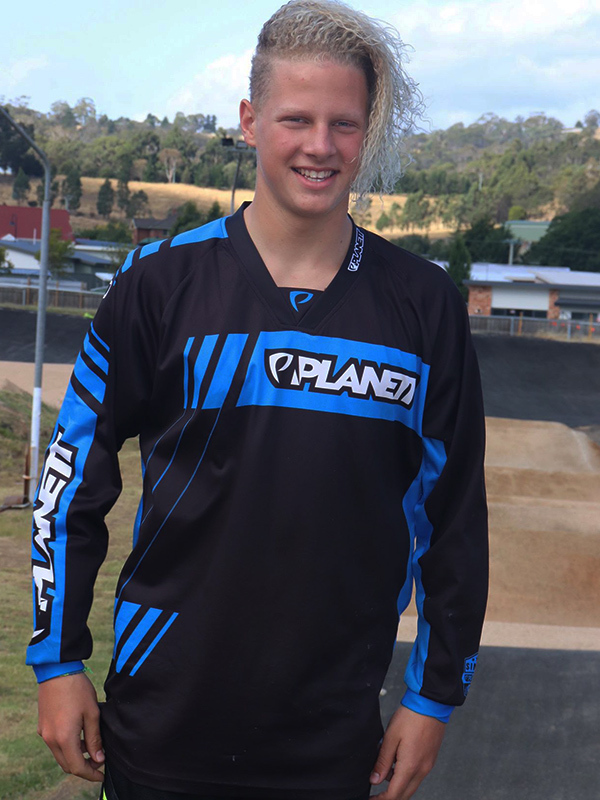 Our custom built Mesh Fabric design which we use on all jerseys is ideal for extreme sports and adrenaline junkies needing superior fit, comfort and durability. Very few jerseys on the market offer our Mesh fabric designed to release body heat during strenuous activity. By regulating body heat during activity, you are able to perform better for longer. As every country has its own sizes and charts, we have developed a global size chart for all countries that are shown in both metric and imperial measurements. Please click Start to chat to our Service Crew. Copyright © 2019 PLANETT. All Rights Reserved.